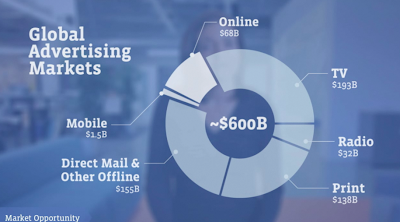 The current global display advertising market is predicted to reach $25.27 billion this year, with a 36% growth to $34.4 billion in 2013. Market size of display advertising exceeded $5.5 billion representing 37% of the online advertising market. 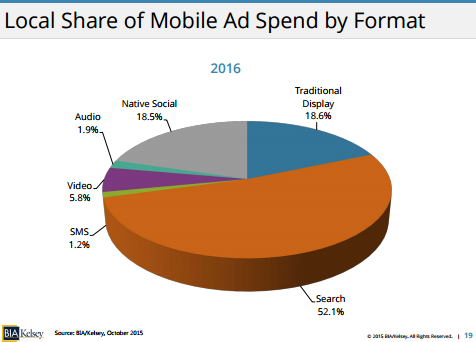 In 2011 the banner ads made up the majority of display ads, with $3.414 billion in revenue and 23% of the market.digital video ad market brought in $891 million with 6% market share. 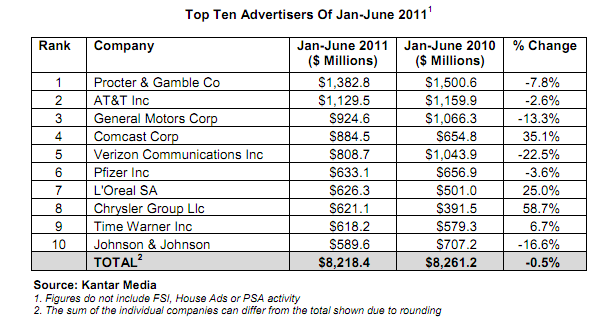 Rich media earned $763 million (5% market share) and sponsorship ads made $467 (3% market share). 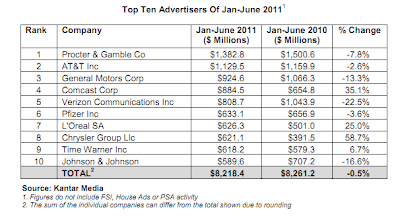 According to MarineSoftware ,Ad spending is shifting from Marketplace Ads — to social advertising .  In short those display ads that show up in a user’s right-hand column, and which become visible to users via targeting by demographics and the like — and toward Sponsored Stories — posts that brands pay to promote for greater visibility, with which users can interact and which become visible via data pulled from each user’s social graph. 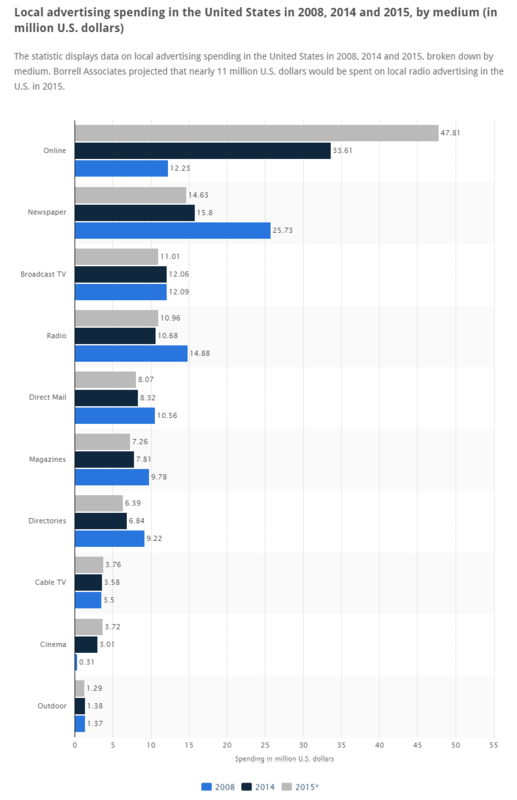 Between April of 2011 and March of 2012, Facebook ad budgets allocated to social ads grew from 5 percent to 23 percent, and Marin predicted that by this trend, 50 percent of advertisers’ Facebook ad budgets will go toward ads that incorporate the social graph. Cost per click for social ads increased 86 percent over that time frame, which CPC for those right-column ads decreased 15 percent, with CTR and consumer engagement with Facebook ads had increased 50 percent.